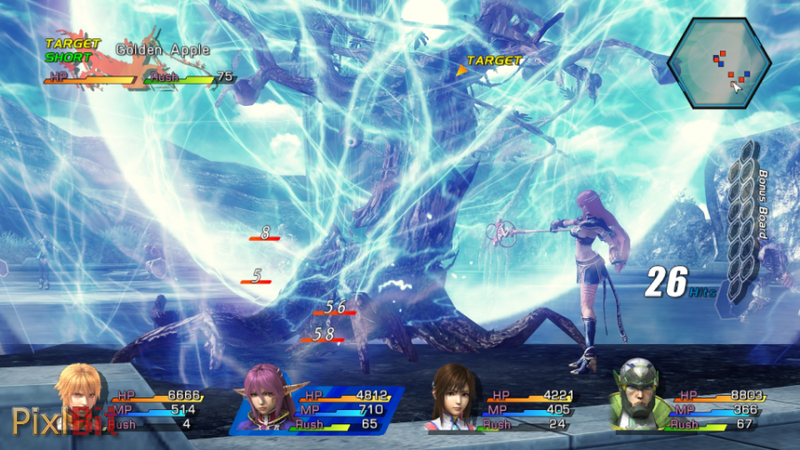 The latest entry of the long running Star Ocean series is one of the better RPGs available on the PS3. 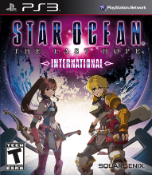 If you're a fan of the Star Ocean series or are looking for a Japanese-style RPG on the PS3 this is a great game to pick up. If you already played the Xbox 360 version last year, there isn't enough new content to justify purchasing the International Edition. After debuting a year ago on the Xbox 360, the fourth installment of the Star Ocean series has finally arrived on the PS3. 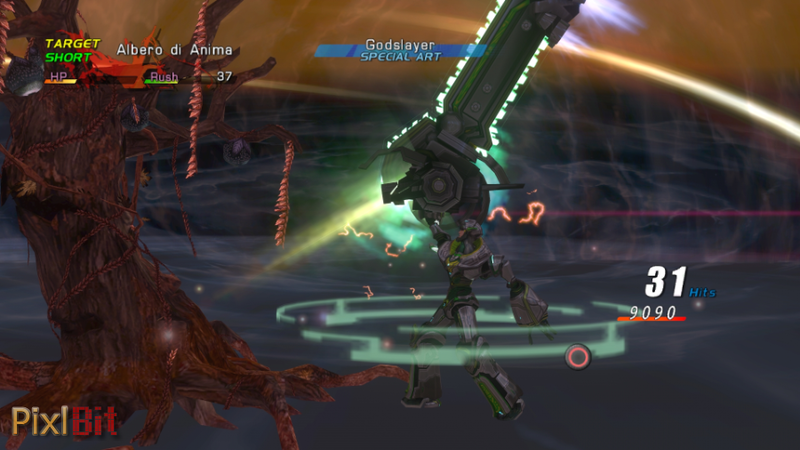 Bearing an extended title, the International Edition of the game features a few minor new features that weren’t included in the original Xbox 360 version of the game. 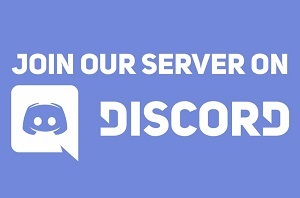 This time around, players are treated to a Japanese voiceover track, the ability to use anime style character portraits rather than the generic looking CGI portraits, as well as the ability to set the text to different languages. 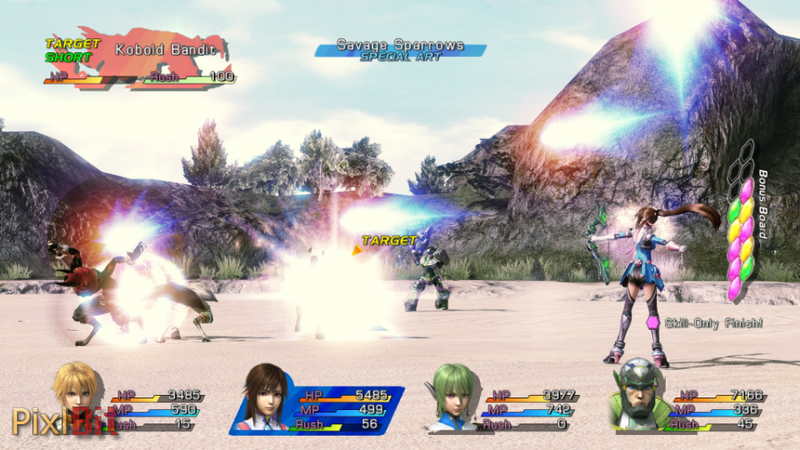 Though there have only been minor changes from the Xbox 360 version, Star Ocean: The Last Hope International is still a great addition to the PS3's RPG library. In The Last Hope, you play as Edge Maverick and his team who are trying to find a new planet that is habitable for humans. Unfortunately in the alternate reality, Earth has been ravaged by countless wars, and consequently is no longer habitable. During your journey you will visit various new worlds, each containing different environments, characters, and enemies. Being that players are traveling to vastly different worlds regularly, they are exposed to the civilizations that inhabit those locales. What’s interesting is that depending on the world, the societies are at different developmental points, with some being primitive and others being extremely advanced and “futuristic”. Just like a traditional RPG, each world that you traverse features a large area to explore, a couple of dungeons and a few towns. 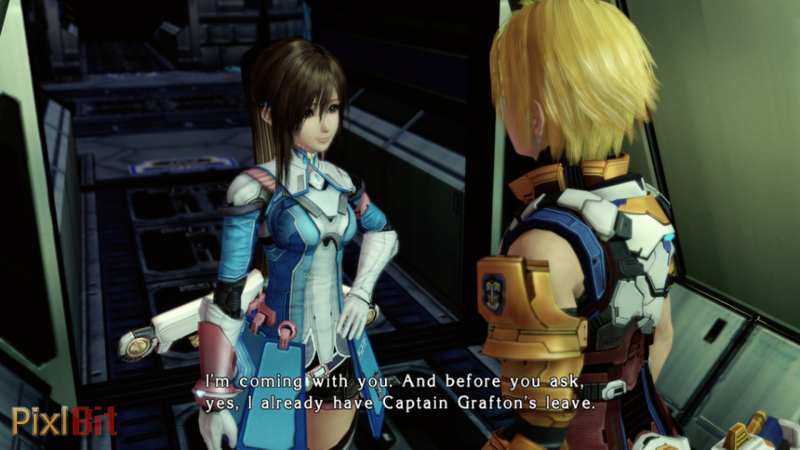 If you have ever played a Japanese style RPG, you should have a clear concept of what is offered by Star Ocean: The Last Hope International. The game’s best quality is its unique real time battle system. There are no random encounters in the game, allowing players to avoid battles when needed or leverage a pre-emptive attack by catching an enemy off-guard. The ability to set the AI for your party members was a great asset while I pushed through the battlefield. It gave me the flexibility to choose the appropriate configuration to match the current battle. Furthermore, the game also provides the ability to seamlessly take control of another character, which is extremely handy in boss battles, especially if you know how to exploit each boss's weakness. My favorite battle mechanic is the Blindside system, which allows you to confuse enemies and increase the chance of performing valuable critical strikes on an enemy. While it took me a little while to learn how to perform the move properly, I found it to be invaluable and more interesting than the standard button mashing strategy. While a blindside attack is very powerful, it requires quite a bit of strategy as you must stop your current attack, and charge the move, leaving you vulnerable to some potentially devastating attacks. One new system that complements the Blindside mechanic is the Bonus Board, an achievement-like system that rewards you little bonuses for performing specific moves in battle. 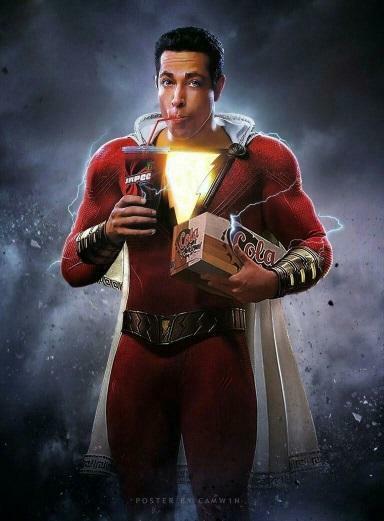 However, if you get caught in an enemy's combo attack or critical attack, the board will break and you will lose the various bonuses that you have accumulated. My biggest issue with the game is the totally manual camera. While I think it's perfectly fine to feature manual camera controls, I hated constantly babysitting it in both the overworld and in battle. While the issue is minor in the overworld, during battles, it’s extremely annoying. This is due in large part to the fact that the game occurs in real time, meaning that adjusting the camera can hinder pulling off a critical move, resulting in death. The situation reached a breaking point during tough boss battles, as the camera seemed to be poorly positioned often, and the auto-aim functionality didn’t help reposition it either. The English voice acting is also quite grating at times. Lymle’s slow speech and repetition of “'kay” quickly encouraged me to switch to the new Japanese voice-overs. It’s great that this option now exists, but there is no excuse for featuring such poor voice work in a game of Star Ocean’s caliber. Pop-in and framerate drops are the game’s final offenses. While they aren’t game breaking, they are quite noticeable and annoying. Otherwise, the game’s character and world designs look great, so issues like these are forgivable. Overall, while there are some annoyances, the latest entry in the Star Ocean series is enjoyable, especially if you’re craving a new RPG on the PlayStation 3. While it's not the best RPG available on the system, it is certainly one of the better ones. 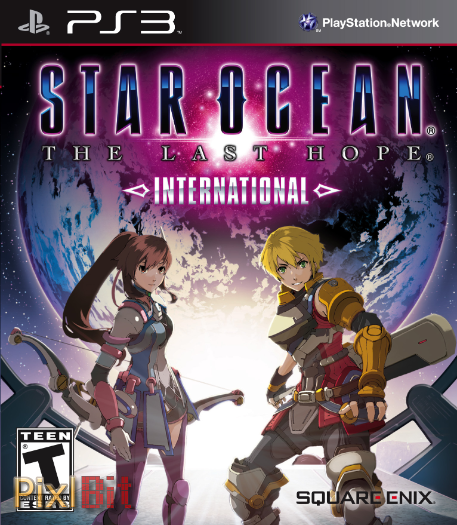 If you own a PlayStation 3 and Xbox 360 and are looking for the definitive version of Star Ocean: The Last Hope, look no further. The PlayStation 3 version has no disc swapping, while the Xbox 360 version spans 3 discs, and it also features Japanese voice-overs, which are leagues better than the cringe-inducing original English voiceovers. Finally, the game features a variety of other small enhancements that improve the overall experience in the PlayStation 3 version.